Looking For An Amazing WordPress Theme ? 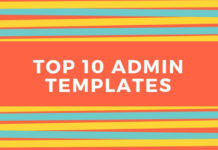 This List definitely makes easier for people who want some best stuff for their website. Each WordPress Theme comes with a different design, layout, and features. A user needs to choose the one that suits their taste and requirements for their website. There are those that are designed to serve specific kind of websites. Now create a high-quality WordPress theme website with the Uncode creative team. 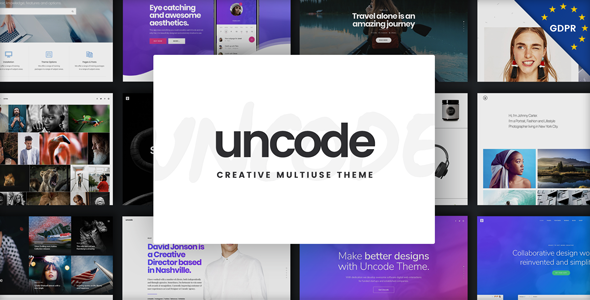 Uncode is a pixel-perfect multipurpose theme which is based on WP Bakery page builder. Probably it is a design for an agency, freelance, designer, Developers, marketing, blog etc. Similarly, it is bundled with page builder Revolution slider etc. As anything you can think of can be built with Uncode. This is the most recommended theme ever. 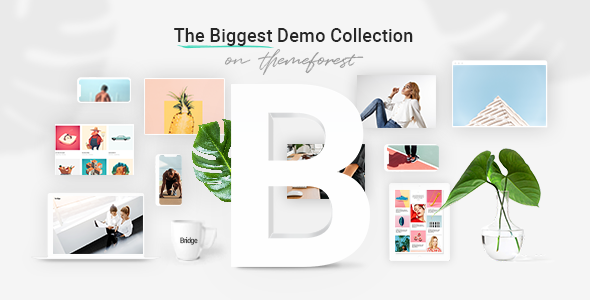 Furthermore, it provides 40+ premade concepts, 6+ menu styles, impressive Media Library, module variations, content block and many more. Moreover, Uncode offers Full support for RTL languages. Hence it has detailed documentation with video tutorials which make work easier for all. 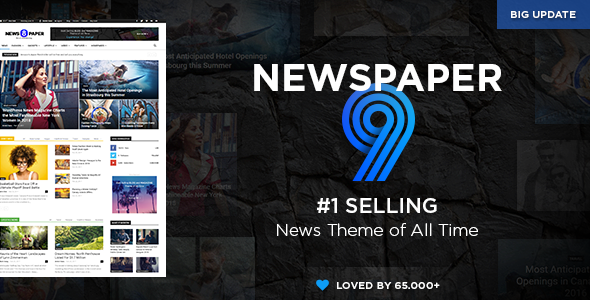 Discover your art of publishing with newspaper WordPress theme. It is easier to write an article and blog post with Newspaper. Probably this thing is perfect for blogging and newspaper, magazine, publishing, and review site. The theme is integrated with Instagram, bbpress forum, BuddyPress and WooCommerce, as it uses the best clean SEO practices. Even more, you don’t need coding skills because by just clicking you can create your imagination into reality. 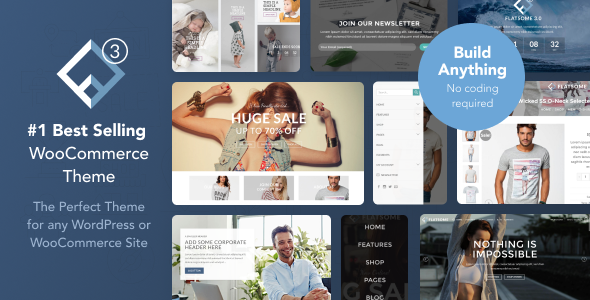 So easily design your site with this massive collection of wonderful layouts. Create a beautiful website for your business with the fastest business WordPress theme in the market. It is fully responsive, retina ready and SEO optimized theme. Jupiter comes with the WooCommerce plugin. 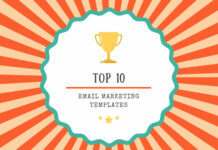 It has 160+ business website templates as a quick start.  The theme provides an innovative and powerful admin panel. Furthermore, it comes with 100+ elements and 230+ Styles as well as 18 header styles. So make your site perfect by the use of Jupiter responsive theme. Starting of your own online Publication is now easier with Bridge creative. Bridge comes with 4 premium and highly practical plugins to ensure a simple and fun experience. It involves 360+ Demos which are easy to import and highly customizable. Explore possibilities with its 24 layout concepts. Moreover, Bridge is compatible with WPML and supports RTL. Bridge has many more features which make the website easier. As it’s clean codes are maintained that is easy for developers to build any kind of website. 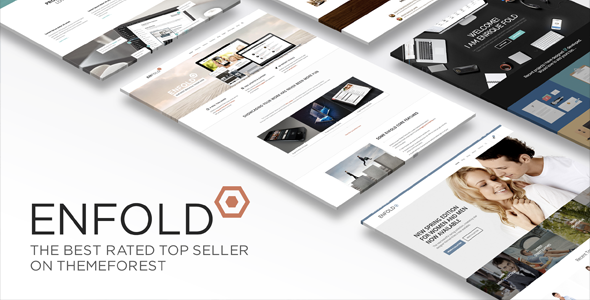 Enfold is a responsive multipurpose WordPress and user-friendly theme ever. 30 theme is suited for the business website, shop websites and users who want to showcase their work on neat portfolio sites. More in it, it supports the WPML multilanguage plugin. It has a drag and drops editor and amazing admin area. Woocommerce integration allows to power any kind of shop you can build your own online shop. For your mockup needs, it involves 31 PSD files and integrated form builder. So build your WordPress site with the help of Enfold. Flatsome is a responsive WordPress and WooCommerce theme with the incredible User experience. Unlimited options with a Revolutionary responsive page builder gives you the ability to create anything without any coding. By using its page builder you can create completely custom product page layouts. Moreover, it has live theme options panel and drag and drop header builder which helps in customize anything with it. Furthermore, you can start your site by using its built-in demo content. It provides large elements library and WPML support. Quick and easy mobile navigation and unlimited header options make 30 themes unique. Hence it provides banner focus point on images which creates an amazing image for an amazing design. So start using Flatsome to create the best WordPress site ever. 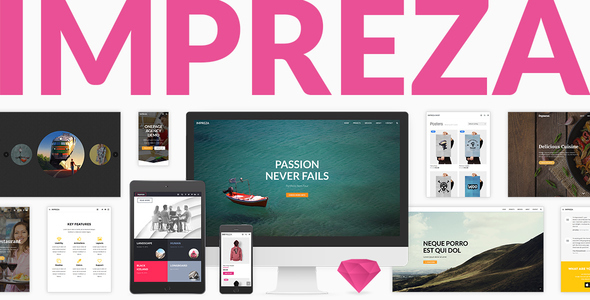 Impreza Multipurpose WordPress theme for those who want to build stunning an amazing WordPress site. 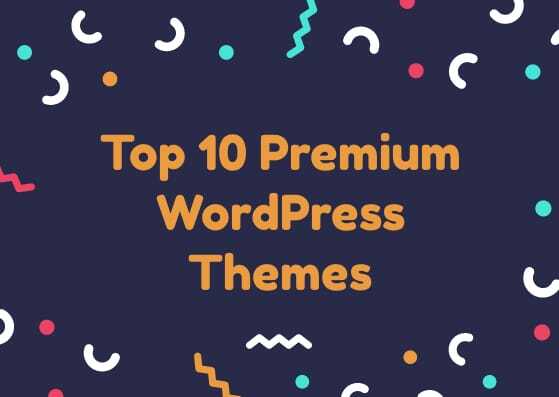 It comes with top three popular plugins like a visual composer, ultimate add-ons for visual composer and slide revolution. Likewise, it also includes full design integration for popular plugins like WooCommerce, WPML, gravity form, contact form, BB press etc. It is a responsive and retina ready theme which has 17+ portfolio greed styles, 1300+ icon, 6+ unique blog layouts and many more. Grab the theme and create wonderful designs. 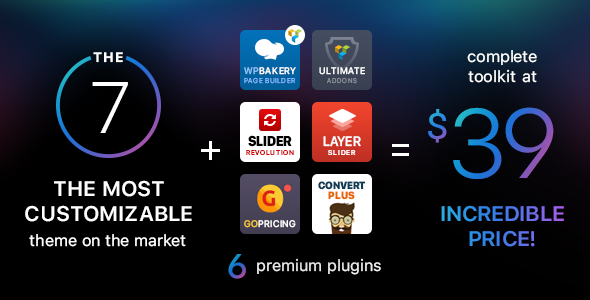 The 7 features seamless integration with visual composer and unlimited Add-ons. It has 750 theme options that allow creating an imaginary site. 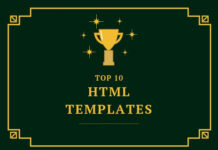 The 7 has an advanced and unique page templates system. You can have landing pages and microsites within the main website with no additional setup. Especially the 7 provides 26 high quality the dummy websites that can import in the only a couple of clicks. This WordPress theme is mobile friendly and SEO ready. So built the WordPress site by using this best toolkit for WordPress. Be Theme responsive is more than a WordPress theme. Advanced options panel and drag and drop tool give unlimited possibility. 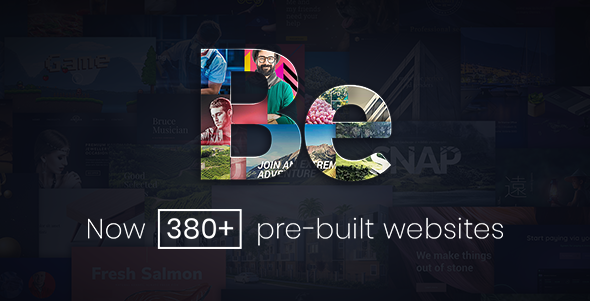 It has 380+ build websites and 4different grid layouts. 7 different header versions and over 200 Muffin builder and shortcodes items included with Be theme. While you can create beautiful things as it has already included plugins. 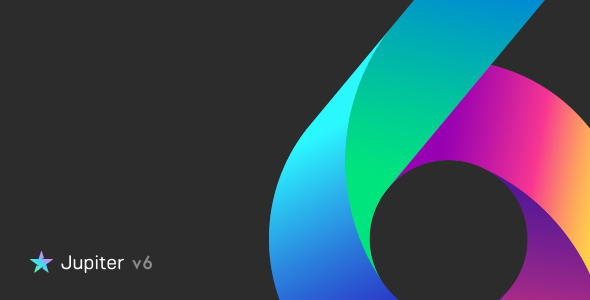 MI theme is also compatible with WooCommerce, WPML, MailChimp, Yoast, BuddyPress and many more. Be creative with Be Theme !! 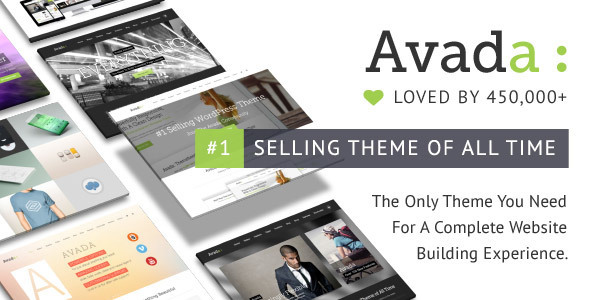 Avada WordPress responsive is the best theme for a complete website building experience. It is a toolkit for beginners and professionals. Avada’s unparalleled GDPR tools help you to get compliant. It involves incredibly fast demo contents and for creating any design style coding knowledge is not required. Especially it’s advanced network of options gives power and flexibility when creating the site without having to modify the code. Fusion theme options, fusion page options, and fusion builder work together to make your life easier. So find now the easier way to create your site.